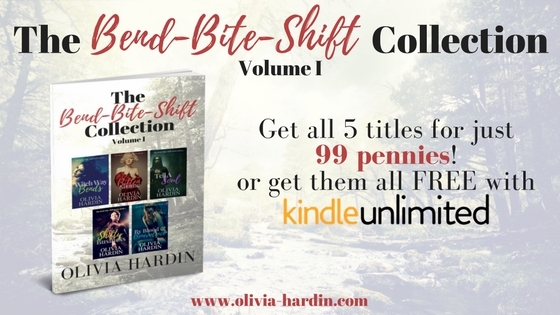 Bend-Bite-Shift Collection by Olivia Hardin for just 99 cents! And, if you're a Kindle Unlimited Reader you can get all 10 stories of the Bend-Bite-Shift Series FREE! Not in Kindle Unlimited? No problem. 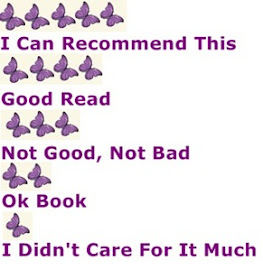 Just click HERE to try it at no cost! At the University of Corporeal & Ethereal Studies meddling with unknown powers can be dangerous work. Courses in arts and sciences experiment with supernatural forces to solve the mysteries of the universe, but when school projects go awry, the students may discover more than they would like to about the madness of the cosmic 'Beyond'. Eight interwoven stories follow students whose school work, social lives and inner demons crash together, leading to fantastic and horrible experiences, supernatural powers, and a fuller understanding of the dark depths of their world. Classes include subjects such as time travel, alchemy, oneironautics , psychedelic transformation, rogue automatons, cosmic ghosts, reality-warping crystals, and more. Inspired by many authors of science fiction, fantasy and horror, including H.P. Lovecraft, Edgar Allan Poe, J.K. Rowling, Neil Gaiman, William Gibson, Kurt Vonnegut and Isaac Asimov. I very much enjoyed reading this book it hooked me from page one, a girl who works at the university, finds out about a project which was secretly done and she goes to search of it in the dungeons. She is trying to finish it and hopes to sell it so there will be food on the table. I won't tell much more, don't want to spoil to much, it is 8 stories total and so so worth your time . there is many in there, psychedelic, alchemy, oneironautics, time traveling etc!! Great book in my humble opinion. As the owner of a successful florist shop, Khloe Harper trusts her instincts. She has a strong bond with her family and friends, but after being betrayed by her last love, she's kept herself at arms’ length from romance. When dashing entertainment attorney Derek Thomas walks into her store, Khloe’s interest is piqued. What at first seems like a business relationship quickly turns into romance, and Derek slowly plucks away the petals she’s been hiding behind. Just as Khloe lets down her guard, she discovers that Derek may not be worthy of her love after all. Frumpy Connie Albright has a faux fascination with an imaginary man named Walt, thinking that by sending herself flowers from him she’ll feel less out-of-place with the “mean girls” she works with. When she comes face to face with her possible prince charming and thinking she might have a happy ending, when a truth is revealed, she wonders if she’ll ever have a Cinderella story. A recently widowed senior, Gabby Lewis, isn't ready to give up on love—which means releasing herself from survivor's guilt and taking a chance on finding happiness and companionship again. After signing up for an online dating site for senior citizens, much to her surprise, she’s matched with Harry, an energetic and loving man, who quickly eases himself into her heart. Will Gabby take the leap of falling in love again, knowing it’s possible to have two loves of her life? As each woman’s story develops through flowers and cards sent from Khloe's shop during the Fall months, they begin to learn that love can only truly blossom when you trust your heart. 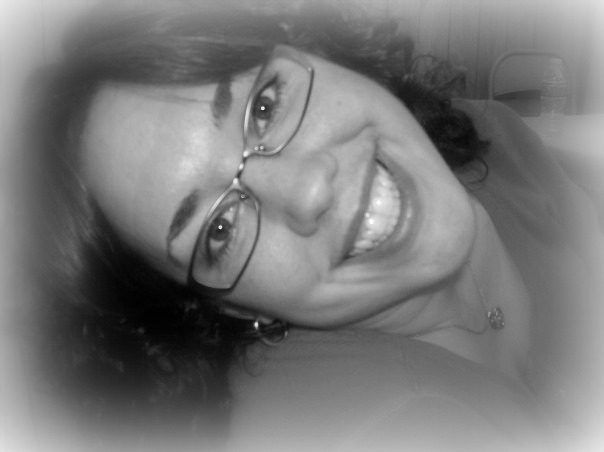 About the author: Isabella grew up with a book in her hand, and to this day nothing has changed. 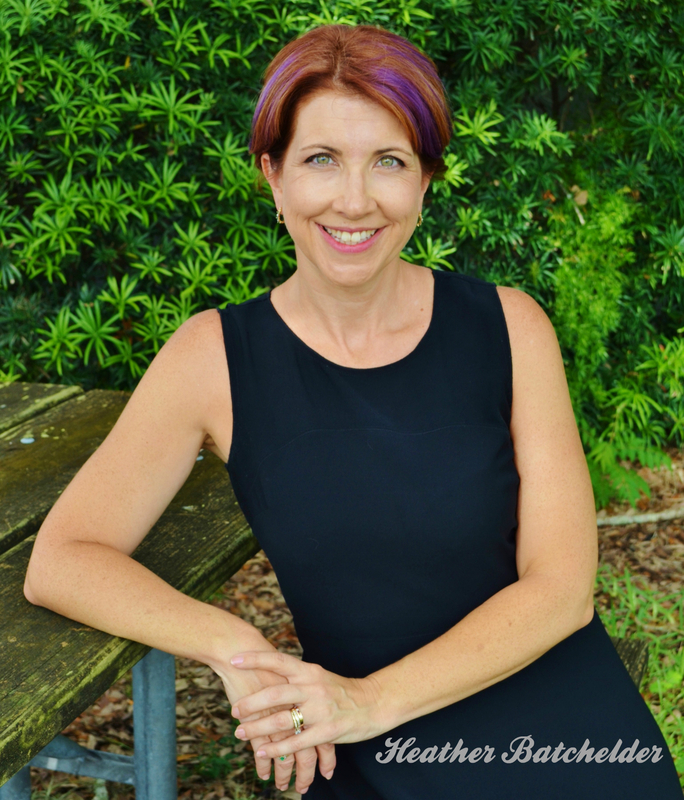 She focuses her time on featuring other writers on her blog, Chick Lit Goddess, along with organizing Goddess Book Tours, and is a member of the Romance Writers of America. She lives in Dallas with her husband, enjoys spicy Mexican food, margaritas, gin on the rocks (with a splash of lime). She loves spending time with family and friends and cheering on the Texas Rangers. Not only is Isabella an author, she’s also a Scentsy consultant and hoarder. Isabella is the author of The Right Design and Cards From Khloe’s Flower Shop. Her short story, “Meet Me Under the Mistletoe,” was featured in Simon & Fig’s Christmas anthology, Merry & Bright. She’s currently working on another book. Real cute book, it has 3 stories in it and it starts with Khloe and her shop all she aims for is making people happy and smile. Khloe has a hard time with trusting and when Derek comes into her life,it makes her life complicated and things stand in the way to happiness. Then there is Connie who has horrible, hateful co-worker, who will no stop at anything (*boy did I dislike that person) , will Connie still have her happy ending? Last but not least the best stories of them all I think, Gabby and Harry found each other on later age, when both their spouses passed away, online! Very sweet story were family accepts the new love. I liked each story although the last is my favorite, the first two had some conflicts in it, which made it some unreal to me, but the third story makes up for that! !